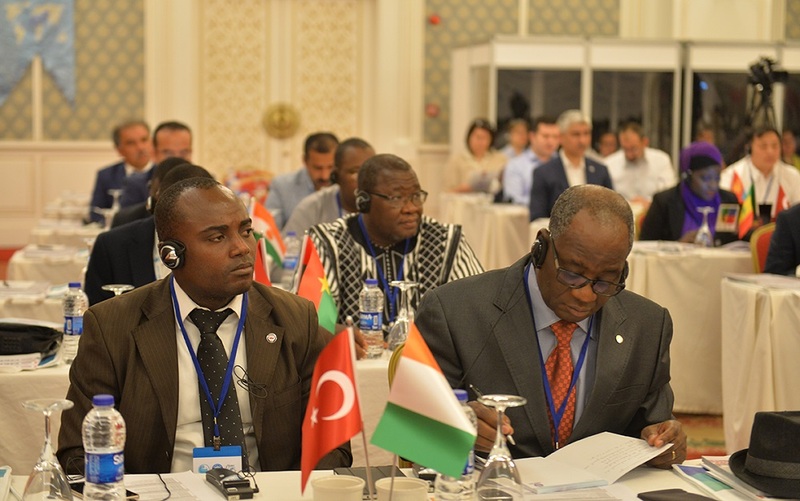 SESRIC, in collaboration with MEMUR-SEN and TODAİE, organized an international workshop on “Trade Unionism and Social Policy” on 17-18 May 2017 in Ankara, Republic of Turkey. 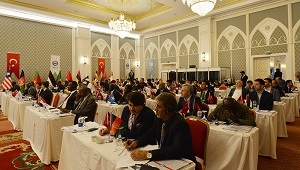 The workshop was organized within the framework of “International Trade Unionism and Social Policy Certificate Programme”, a two-month training programme organized in partnership with SESRIC, MEMUR-SEN and TODAİE, aimed at obtaining a common background with respect to labour and international relations, improve external relations capacity of confederations, facilitate exchange of knowledge and experience, and provide a ground for the establishment of cooperation among the confederations. 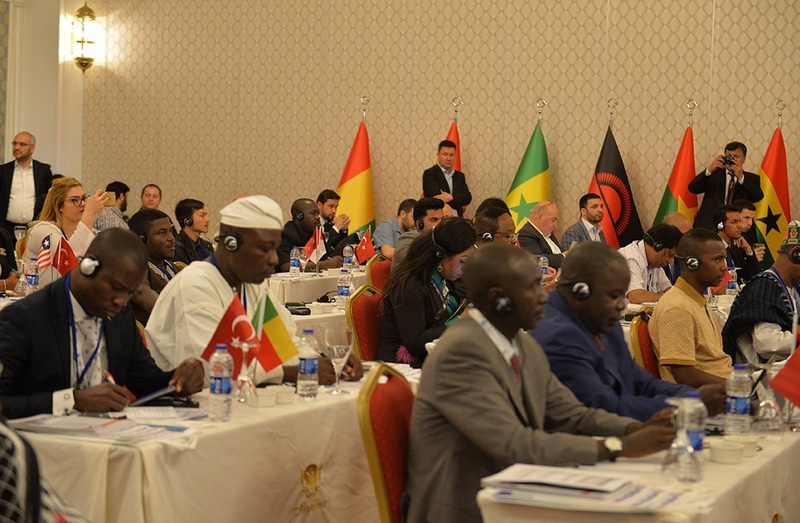 The workshop brought together 17 leaders from different OIC countries and geographical horizons for in-depth analysis on 6 themes: Labor and Labor Organizations in Afro-Eurasia, Labor, Manufacturing/Production and Capital, Income Distribution Problem, Colonialism and Trade Union Struggle, Unionism-Policy-Bureaucracy Relations, Global Tutelage and the Position of Trade Unions.